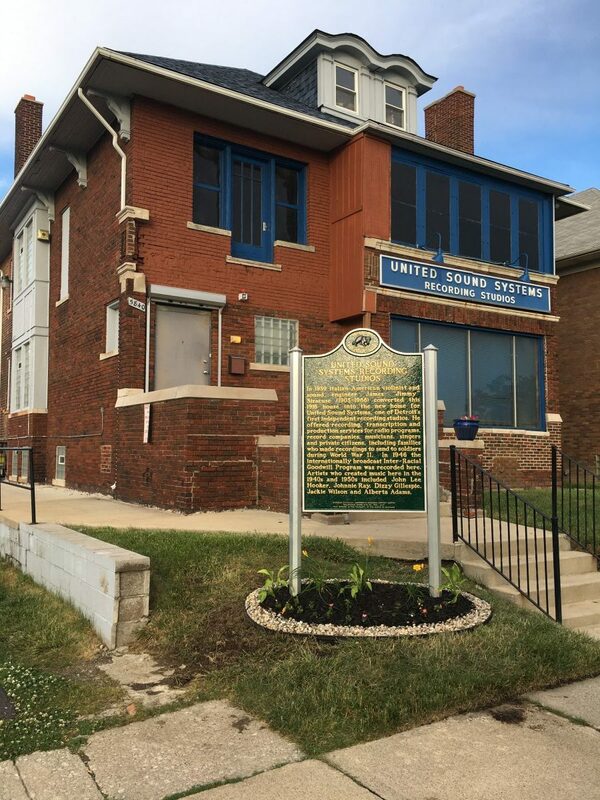 We are very excited to announce that United Sound Systems Recording Studios has been deemed a Historic site by the Michigan Historical Commission! 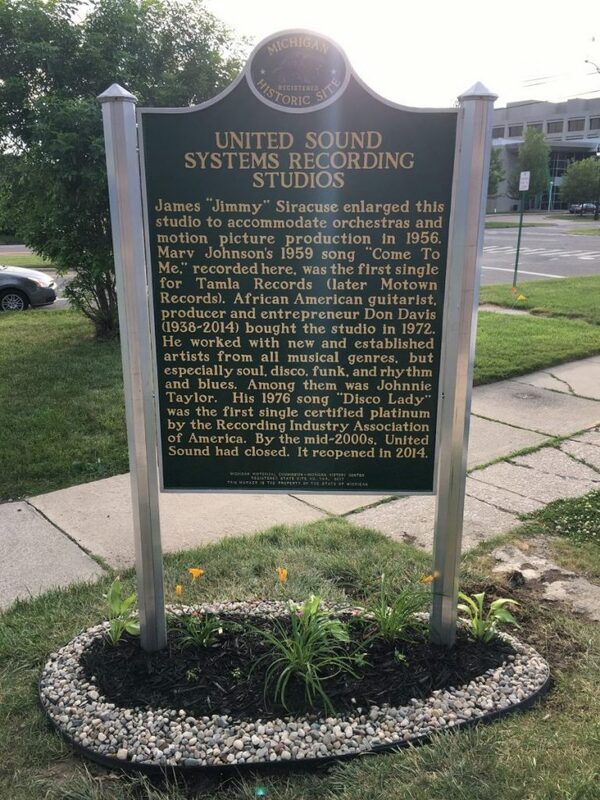 We invite you to celebrate this great milestone with us on Sunday, June 25, 2017 from 4pm-6pm at The Historic United Sound Systems Recording Studios. We hope to see you there. We thank you for you continued support! We also thank Detroit Sound Conservancy for all of their efforts and assistance in obtaining the marker. 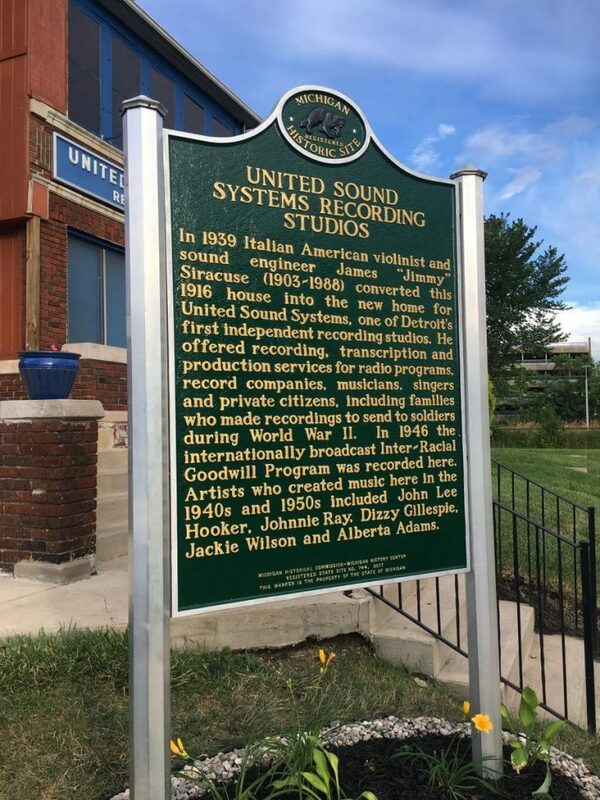 You can read more about our United Sound Systems journey here.